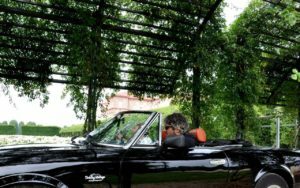 Live a Vintage Experience driving a classic cabriolet to the discovery af the Reggia di Venaria Reale and enjoy a quality meal al patio dei Giardini restaurant! 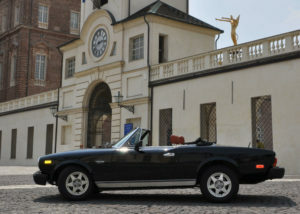 Driving Vintage offers you the possibility to discover the Reggia di Venaria Reale, masterpiece of Baroque architecture, and parto of the Unesco World Heritage. 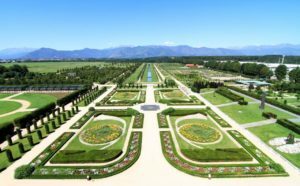 At the Patio Giardini restaurant, inside the Reggia, you can enjoy a quality meal, admiring the Royal Palace’s beauties and the classic setting of the Royal gardens. The Restaurant offers two courses, dessert, water and coffee. You can choose between the lunch with the daily entrance to the gardens, or dinner with the entrance to the gardens and the evening shows.